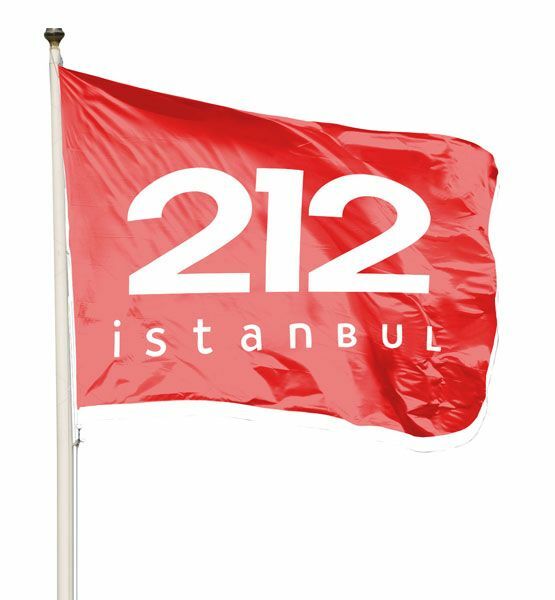 Flagpole Flag is a type of flag used in the outdoor poles by different institutions and organizations. 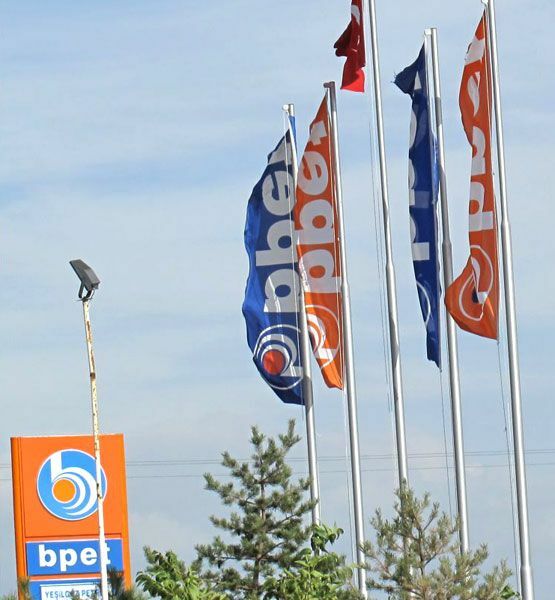 This type of flag can be used in all kinds of weather conditions; therefore its production phase is carried out very carefully. Quality control is applied at all stages of the production phase. 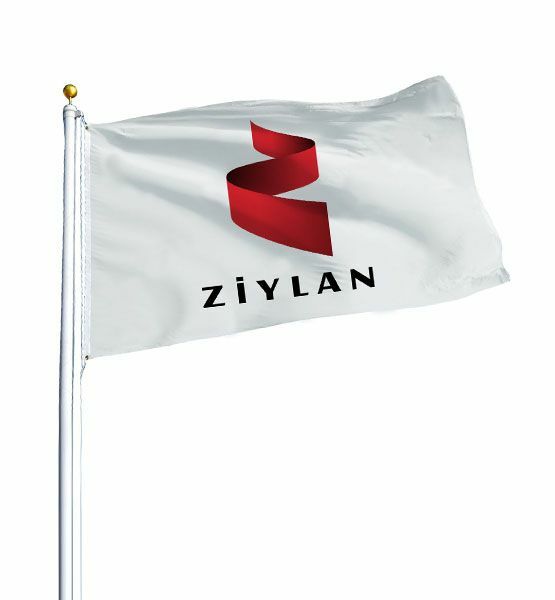 Flagpole flag, which is used in the outdoor poles, is exposed to hot weather and sunlight in summer and strong wind, rain and other rainfalls in winter. Therefore, type of dye and fabric which we use for Flagpole Flag is supplied from the suitable material for all kinds of weather conditions. 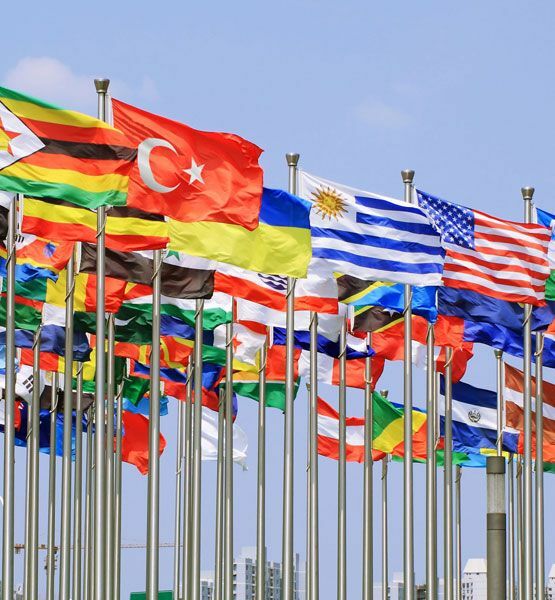 Our corporate firm's employees, who are expert in their scopes, are working in the production of Flagpole Flag and all other products with great precision. 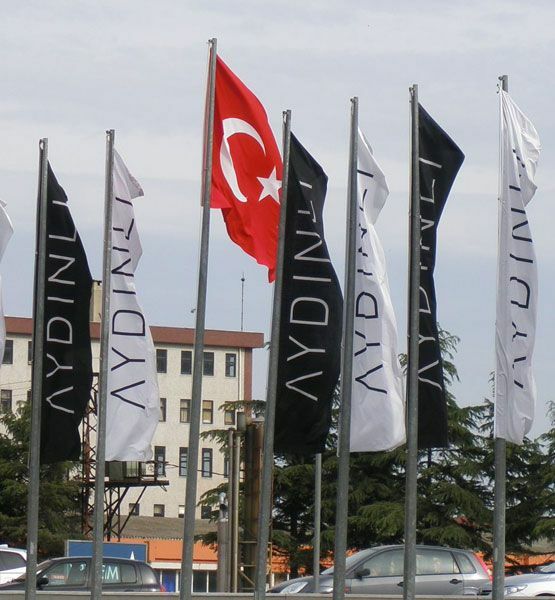 We, as Seçkin Bayrak, are preparing all your Flagpole Flag orders as soon as possible. You can get price offer for your flag orders. Please call us for getting a quick price offer.